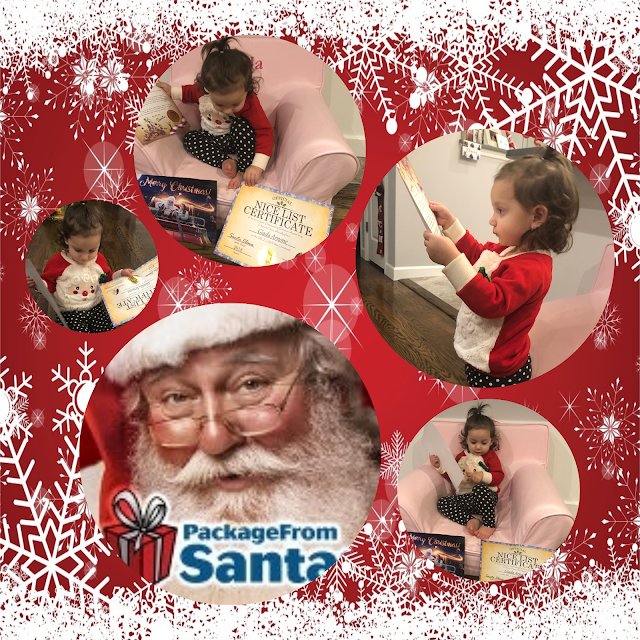 Giada received her package from Santa and her reaction was priceless. She loved the video of seeing herself and Santa. She seen she was on the Nice List and received a certificate from Santa with a personalized letter that mommy read to her. Have your camera ready to video every step of this special Santa experience! It all starts at the mail box when the Package From Santa arrives from the North Pole! 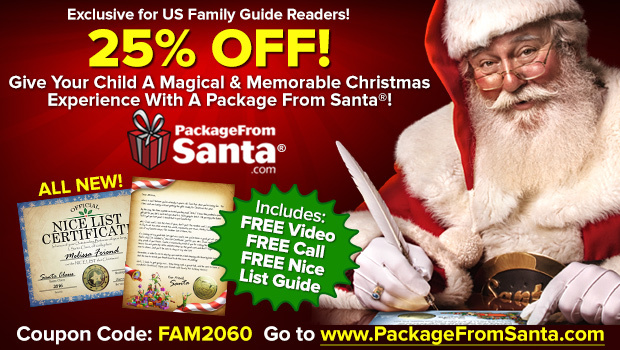 Delight in the process of making Christmas magic come alive in a very personal way for your child, grandchild, niece, nephew, or any little one you know! Disclaimer: Views and More received product in exchange for an honest and unbiased review and all opinions are 100% my own.